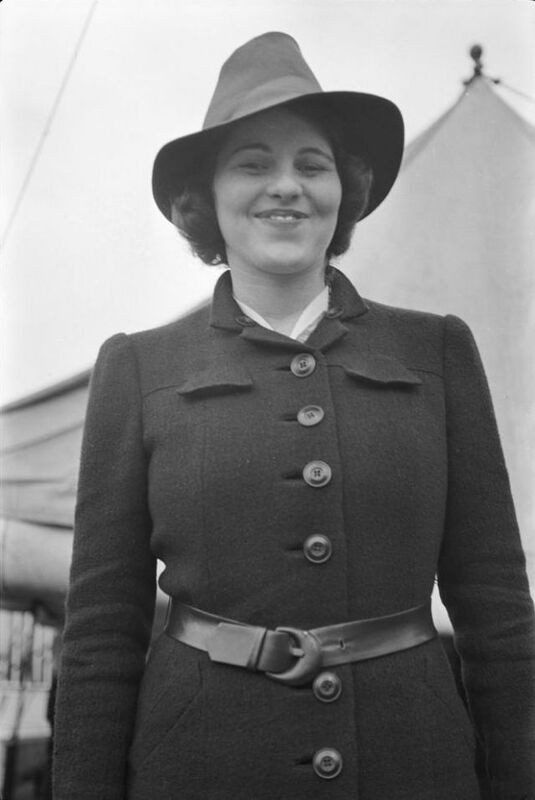 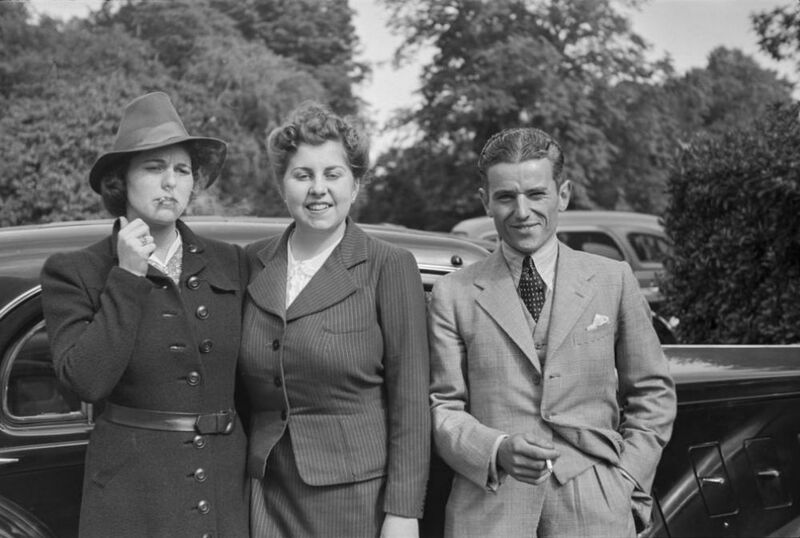 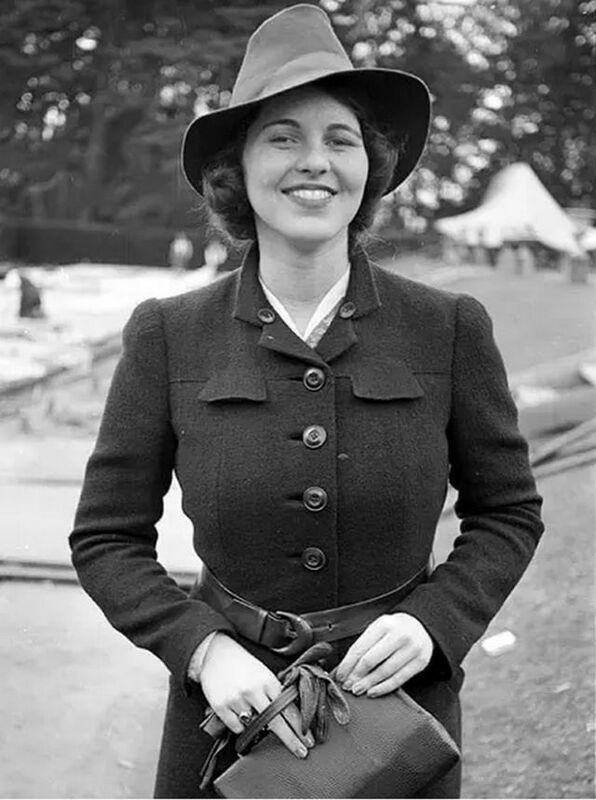 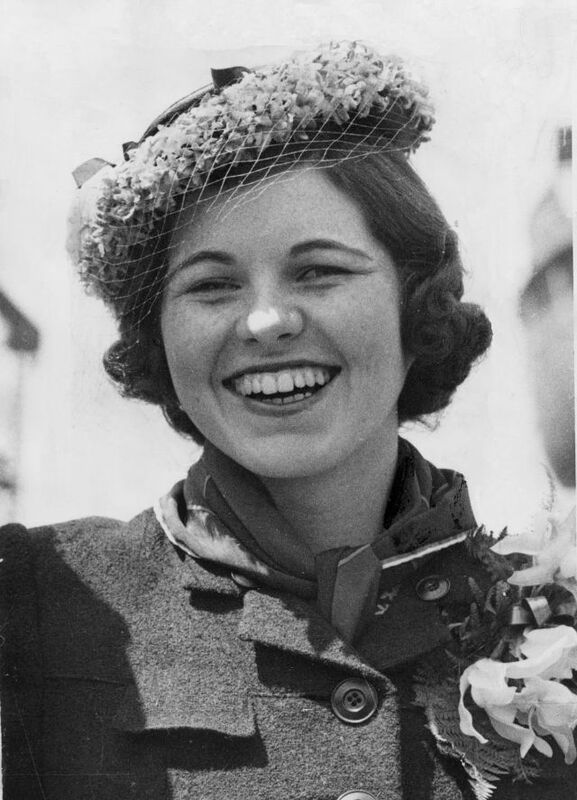 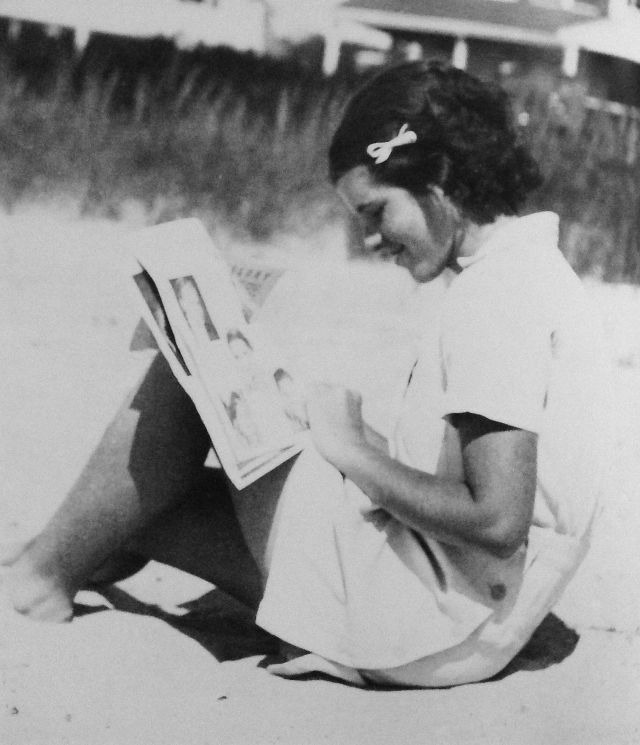 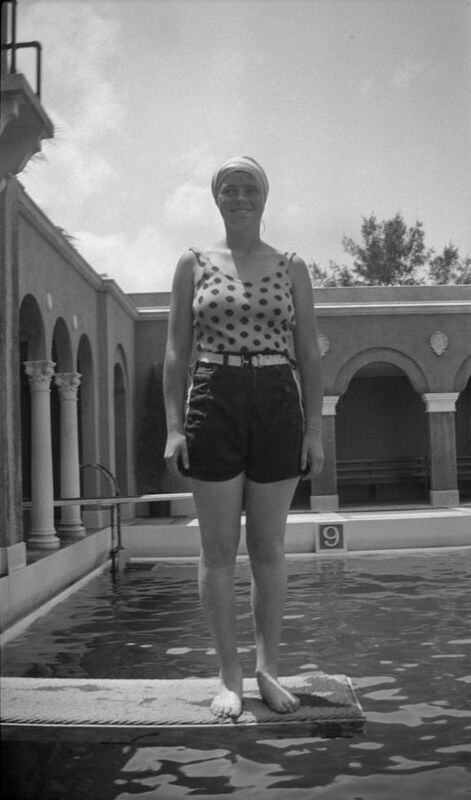 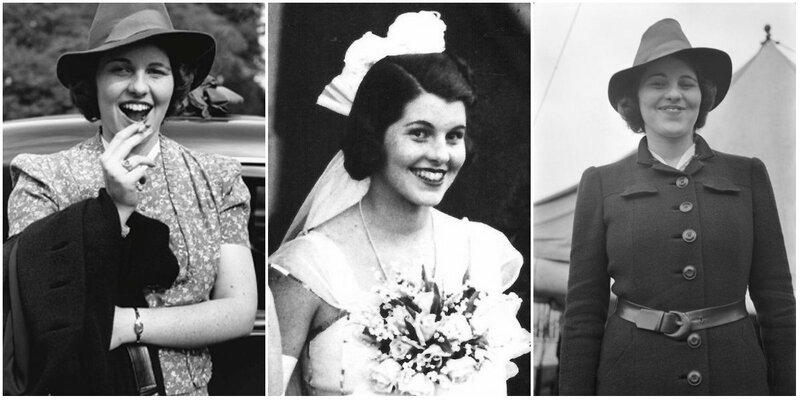 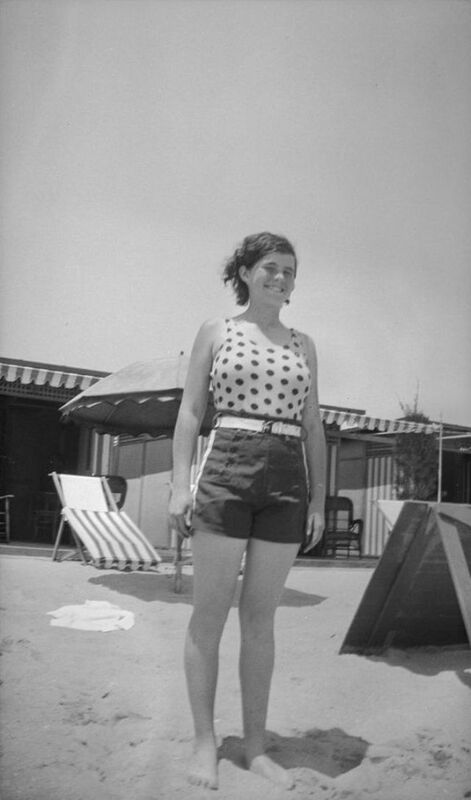 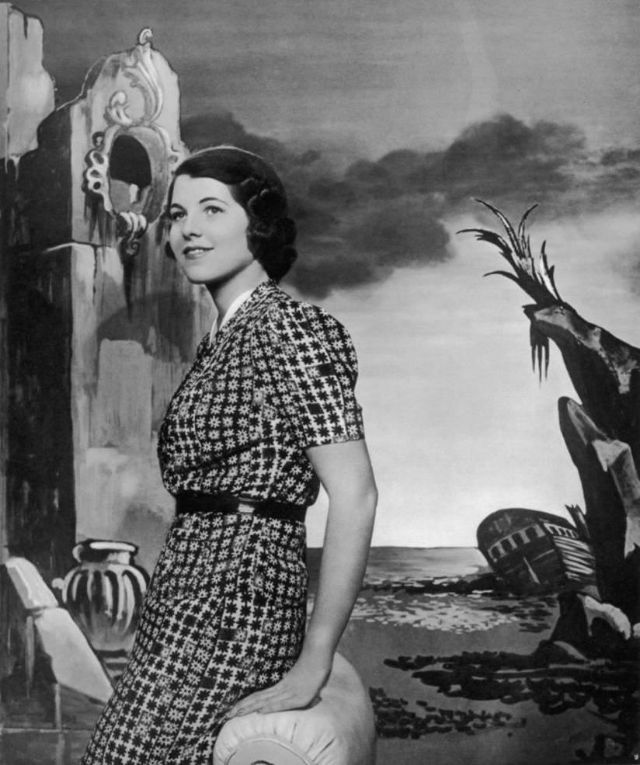 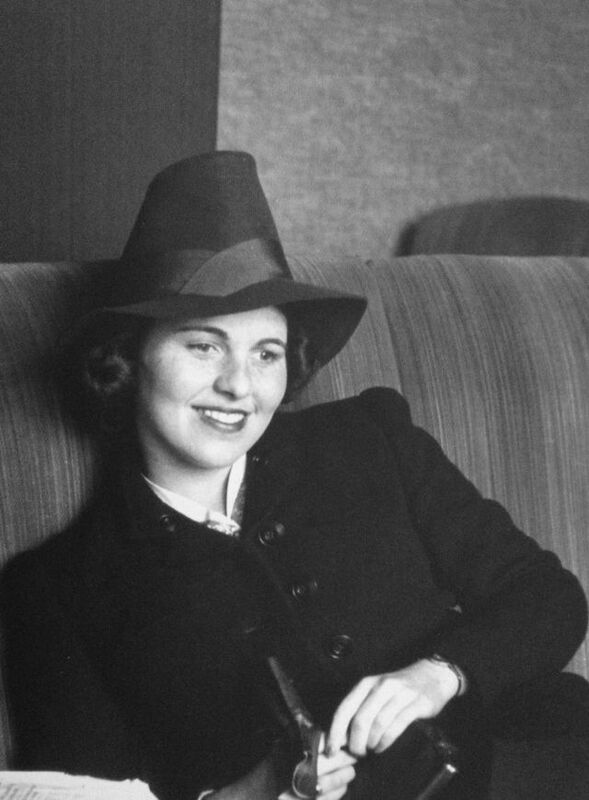 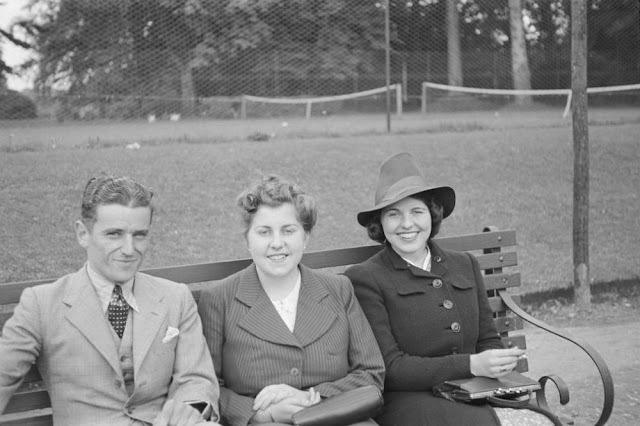 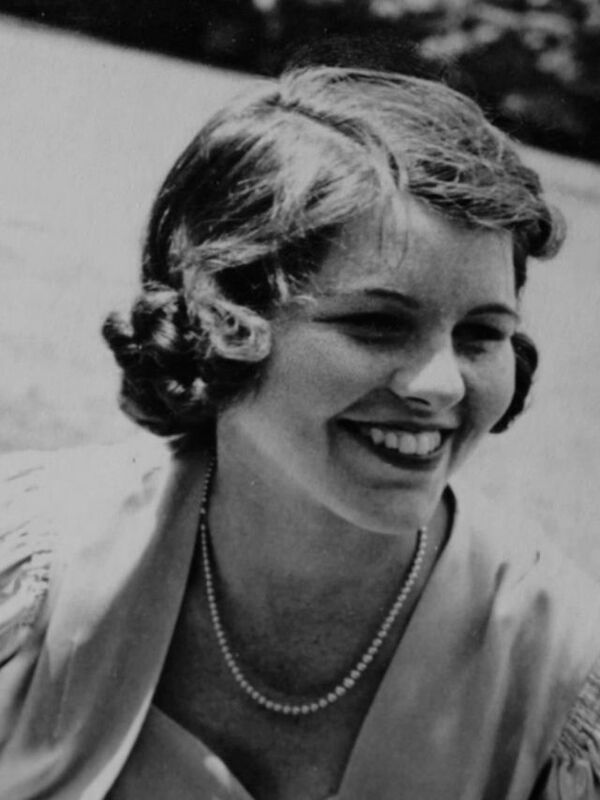 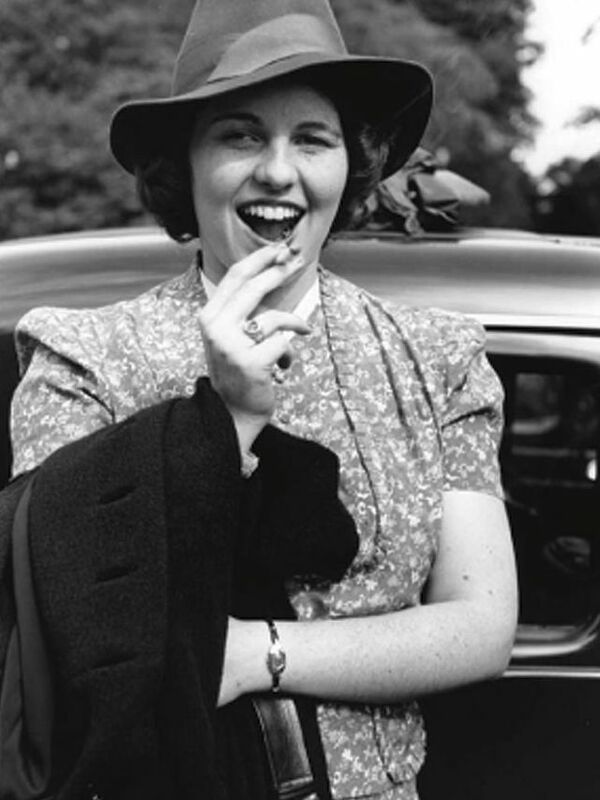 Rosemary Kennedy was the first daughter of Rose and Joseph Kennedy. 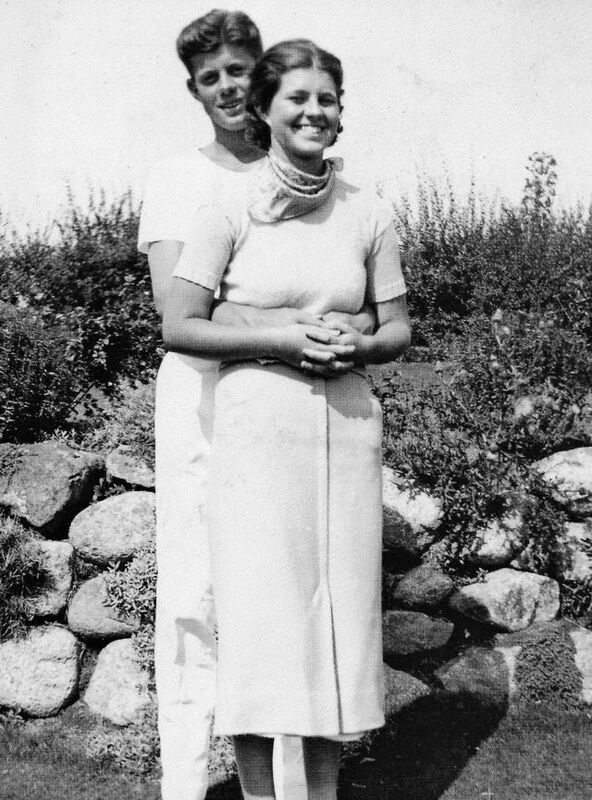 During Rosemary’s birth, Rose went into labor very quickly, and Rosemary entered the birth canal before the doctor arrived. 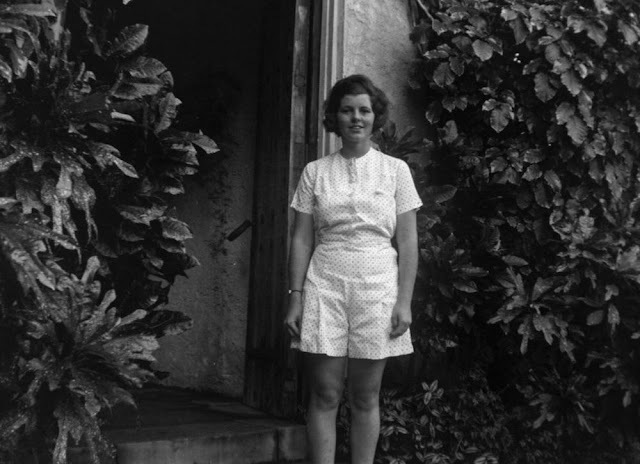 A nurse told Rose to keep her legs closed to prevent her from giving birth until the doctor showed up. 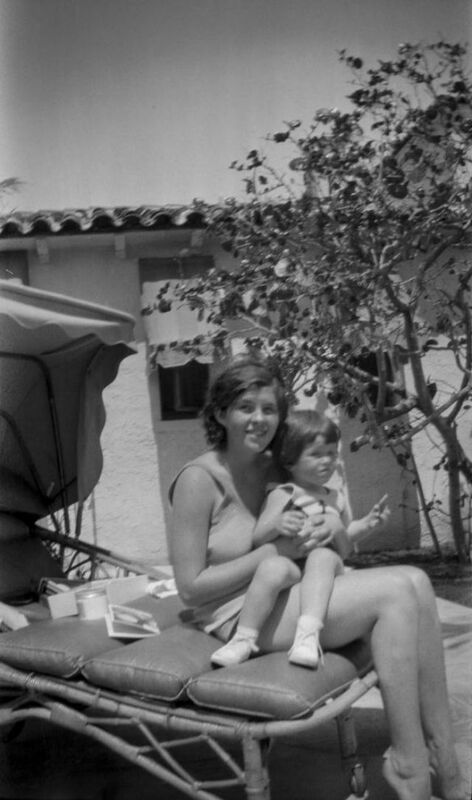 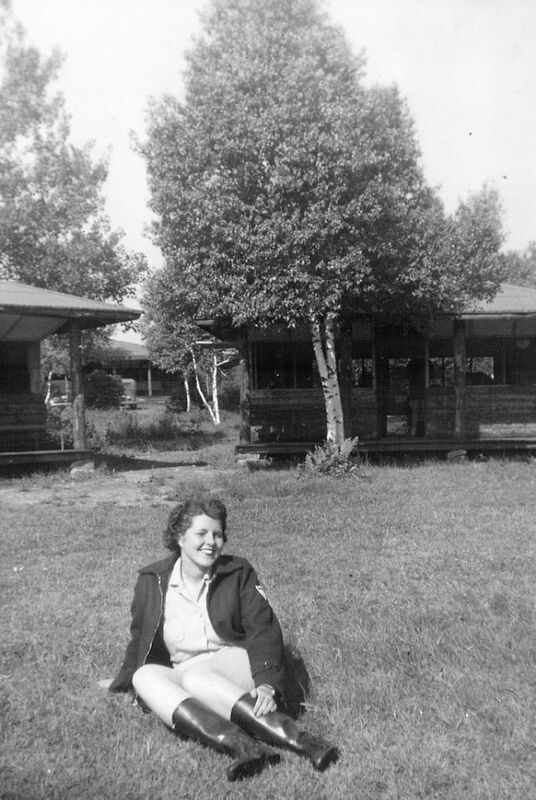 This cut off the oxygen to Rosemary’s brain and likely led to her intellectual disabilities. 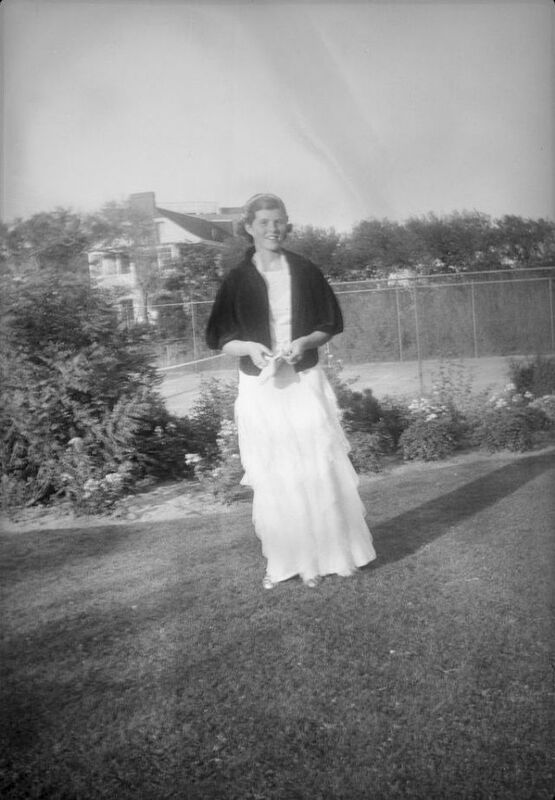 After a fairly quiet childhood, Rosemary began to have violent mood swings. 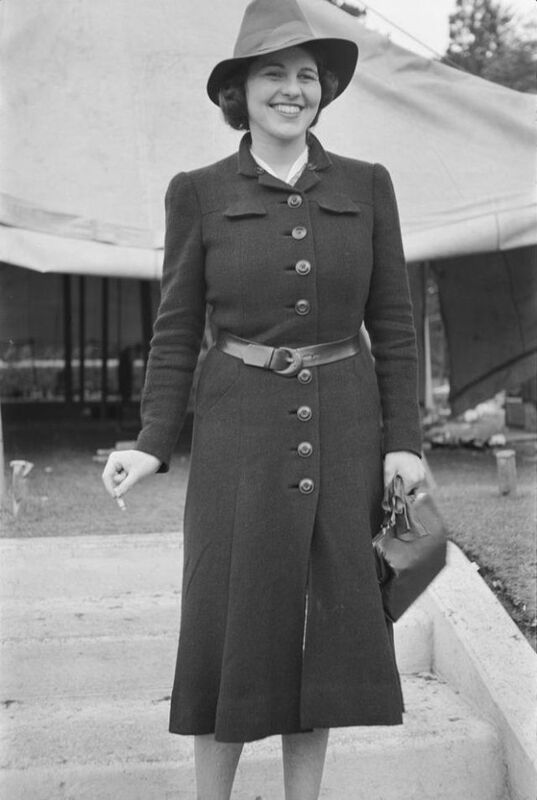 She also had gait issues, including an infamous stumble in front of the King of England. 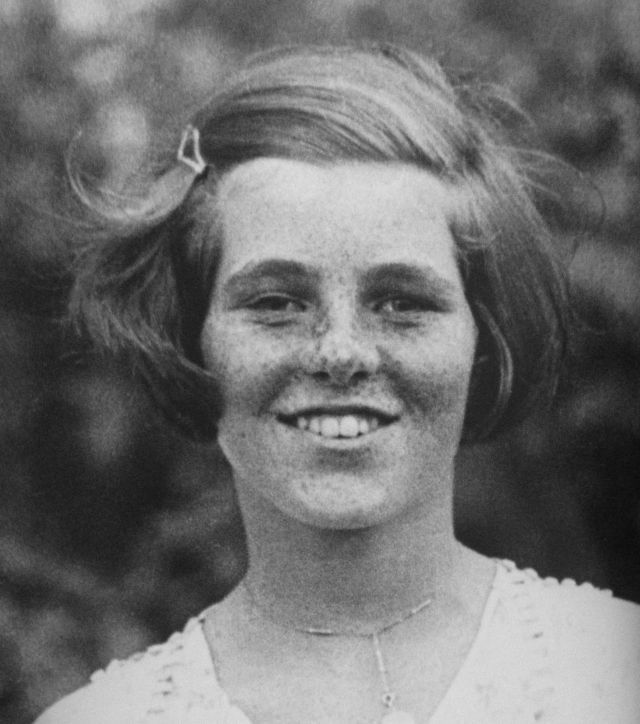 The Kennedy family essentially erased her from their public profile, and her lobotomy wasn’t made public for 20 years. 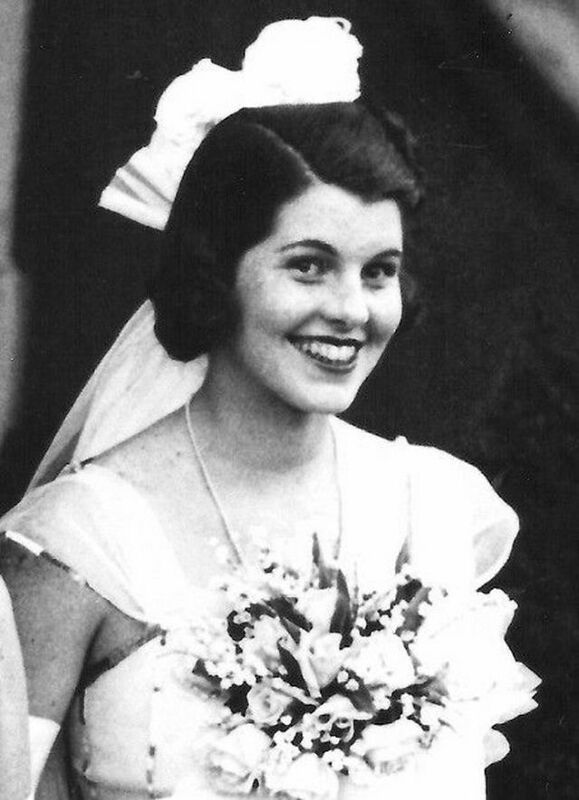 She died in 2005 of natural causes.